Corn oligopeptides (corn peptides) have a reliable safety. Corn peptides have many biological activities, such as antioxidation, anti-hypertension, enhanced immunity, anti-fatigue, and protection of the liver. It is noteworthy that animal and human experiments found that corn peptide also has important and different functional characteristics of other food oligopeptides — sobering up. So as to protect the liver. 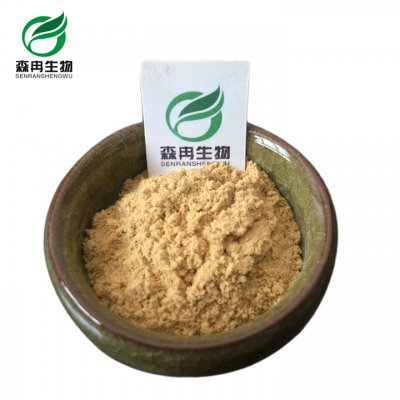 It has a hemostasis effect, can accelerate the process of blood coagulation, increase blood levels of thrombin increased platelet count. Applied in pharmaceutical field, because of its choleretic effect, can be used as medicine to treat uncomplicated chronic cholecystitis.